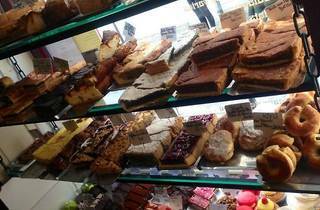 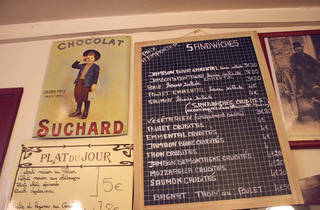 A no-frills Saint-Germain café serving lunches, cakes and sublime hot chocolate. 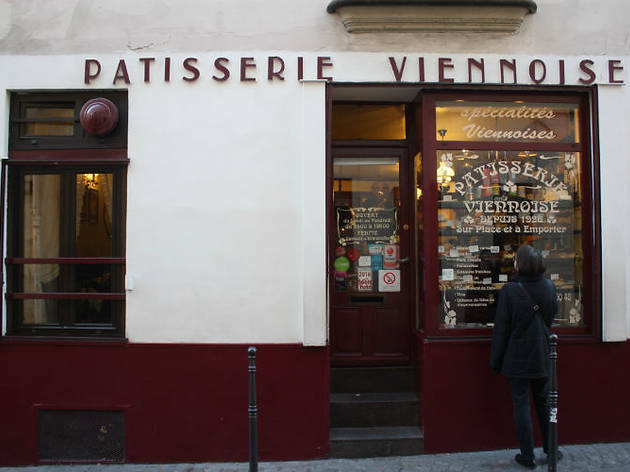 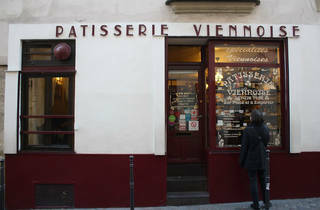 It's chaotic, a little cramped and probably hasn't seen a great deal of change in the last decade but Patisserie Viennoise is delightfully unpretentious. 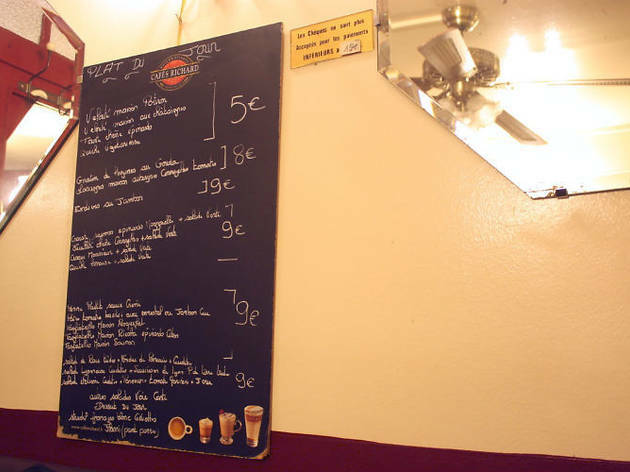 A favourite of students from the nearby Sorbonne university and lunching dames, expect it to be busy from open until close. 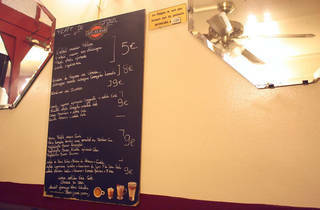 Although the food is good value (a hearty lunch ranges from €5-9), that's not what you should come for. The pièce de résistance is their hot chocolate. 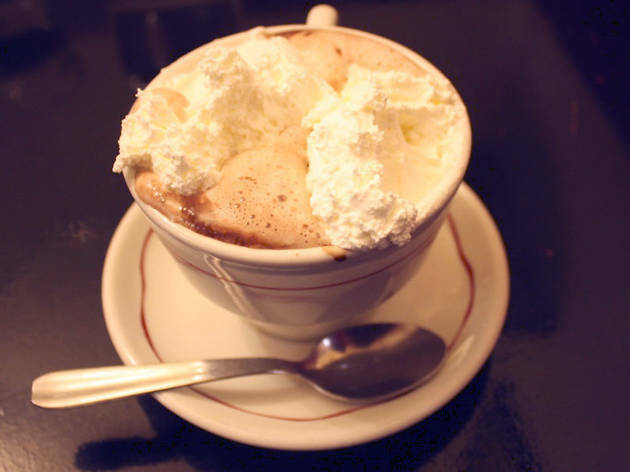 Go for the biggest size (€4.50) and don't turn down the cream - it's thick, freshly whipped and impossible to eat without a spoon. 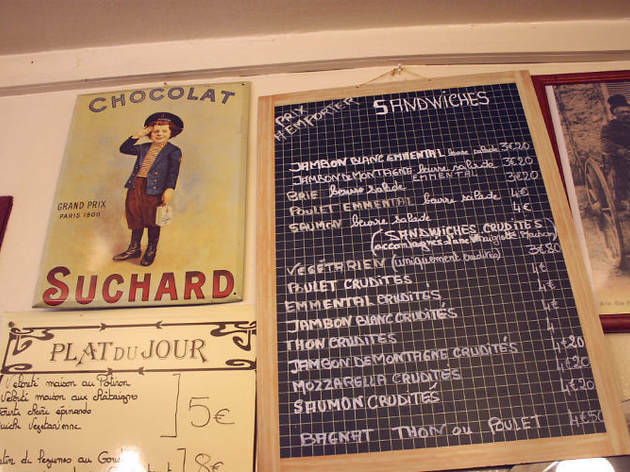 Once you've made it through that, there's the chocolate: bitter, unctuous and barely sweetened. 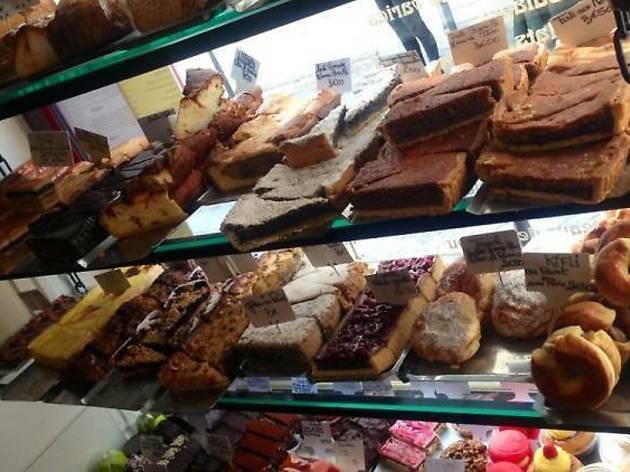 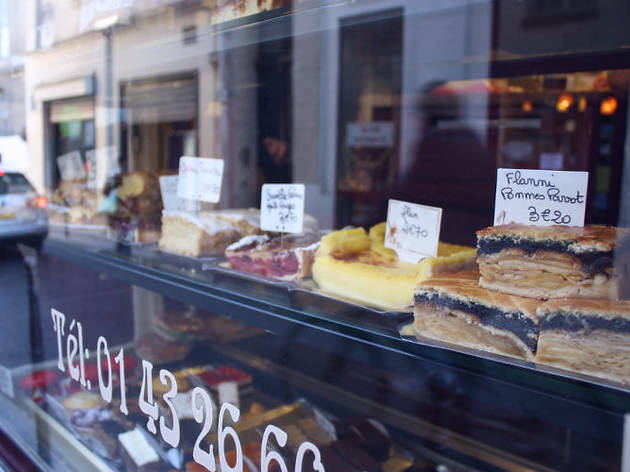 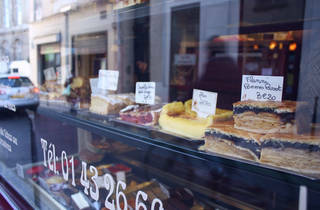 For a price like that, it would be rude not to get a traditional Viennese sweet treat like sachertorte or apple strudel alongside - although they also do all the usual French patisserie delights.